Influencer programs are often measured against legacy metrics that fail to assess their full impact or are misaligned to reality. The concept of Earned Media Value (EMV), inherited from Advertising Equivalency Value (AVE), that aims to give a dollar value to a “like” is part of that same approach. Overall, it’s basically akin to saying let’s measure success based on how much it cost us. First, there is the implied parity between ad placement and influencer’s social content. These two variables are so vastly different that equating pricing for both couldn't be more ill advised. Second, brands are attracted to influencer marketing because their traditional ad models are broken. Using the analogous price of an ad placement on a social network as a proxy to the value of an influencer post makes no sense. Unfortunately, when it comes to marketing measurement, bad assumptions don't cancel each other, but rather they amplify one another, and in turn lead to bad business decisions. Brands that continue to use these old metrics to measure new strategies severely limit the scope of their program, prevent their teams from improving, and minimize the perceived impact of influencer marketing internally. The following approach to influencer marketing measurement provides a model for connecting your initiatives to your business goals and measuring what really matters. Why are you working with influencers? To have a successful influencer strategy, you must first understand what actions or behaviors will impact your business goals. Influencers can provide immense value to brands with the top-performing content they produce and the engagement they generate. 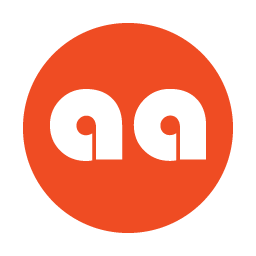 They can help manage reputation, expand brand awareness, increase advocacy, reach new targeted audiences, drive lead generation and improve sales conversion. While having a full overview of everything influencer marketing can impact, the metrics and KPIs you measure should vary depending on your program goals. Recognizing the various roles influencers play along the customer journey before, during and after transaction is the first step to measuring an influencer program. Multiple teams work with influencers on programs that are ultimately tied to different marketing goals. For example, the digital marketing team will be tracking shared links and impact on SEO to drive lead generation, while the PR team will be looking at positive mentions and influencer generated content to increase awareness and advocacy. Measurement is not one size fits all; it needs to be tailored to fit each program. 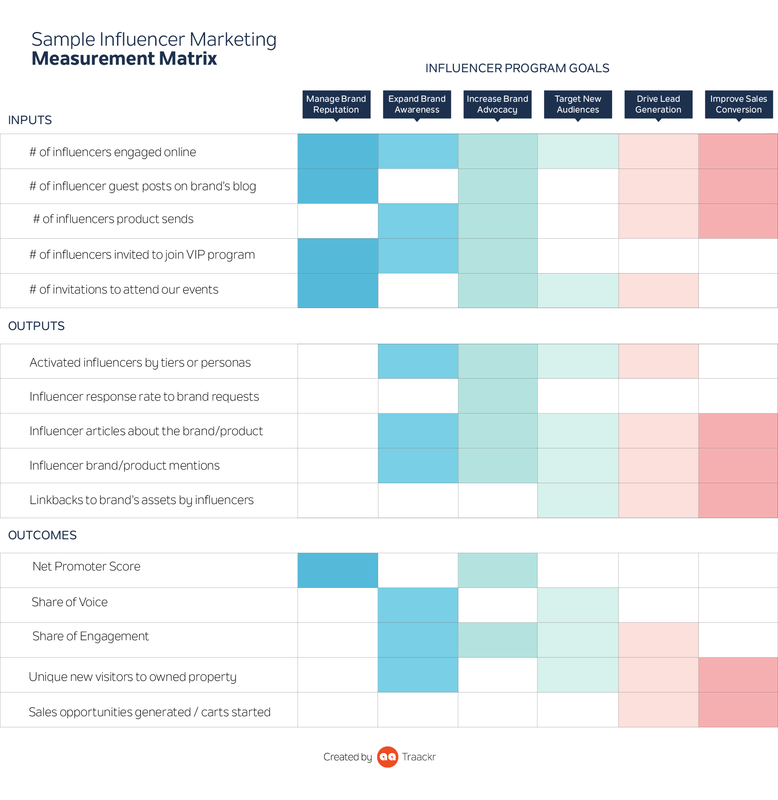 While there is not a silver bullet for measuring the success of all influencer strategies, this matrix will help simplify your influencer marketing measurement. Then, create your own custom measurement matrix, tied directly to your influencer marketing program goals similar to this sample sheet. 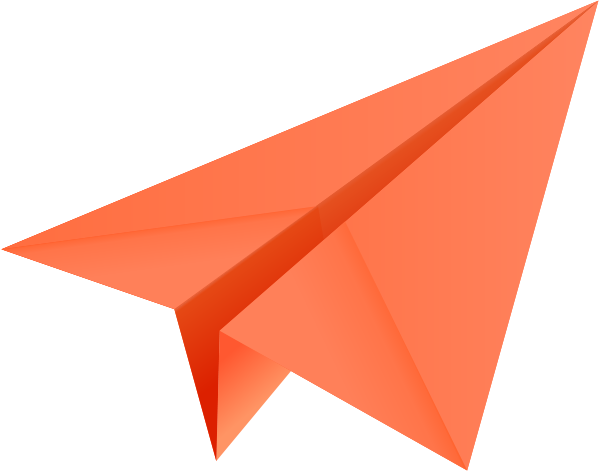 Step 1: Start with the goals of your influencer program, working backwards from your desired outcomes. Step 2: Define output objectives and input targets that you need to reach your goals. Step 3: Strategize the activations you need to implement to achieve these. Step 4: Build your timeline, set your monthly, quarterly, and yearly targets and go! Step 5: Track results against targets, learn, iterate and achieve success. Check out these interactive worksheets you can customize to create your own influencer marketing measurement dashboard.